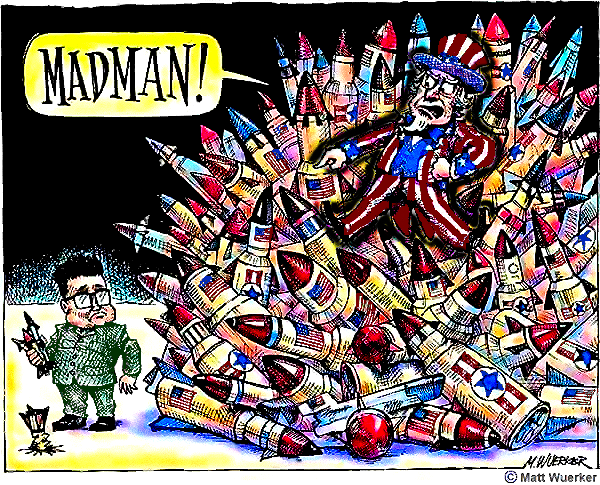 Reapproachment between North & South segments of Korea do not fit smoothly with USA geopolitical strategy. By permanently basing some 25,000 military personnel within South Korea & the Demilitarized Zone, US militarism's intimately linked to South Korea's formidable security forces. But close American ties to disgraced President Park Geun-hye's right-wing government soured relations with her successor. How much did the USA tolerate or tacitly support Park's illegal authoritarian repression & corruption?